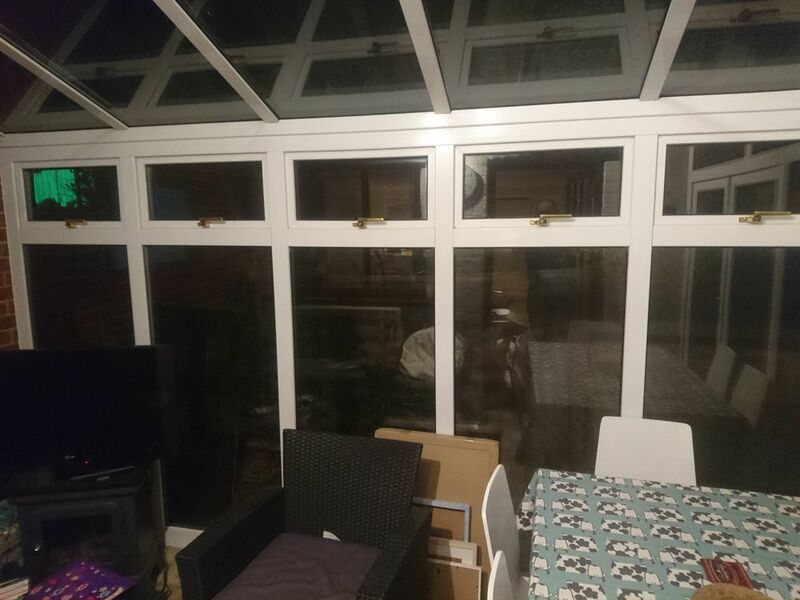 I have a conservatory which I would like dismantled to make way for a new extension. 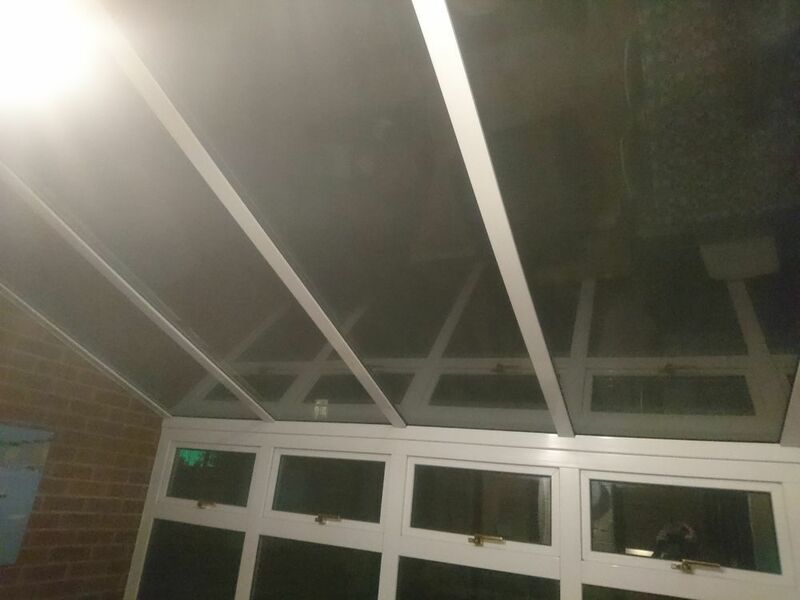 The conservatory consists of 2 sides, 2m x 4m and 2.2m x 3m gable, with a pitched roof 2.6 x 4m. 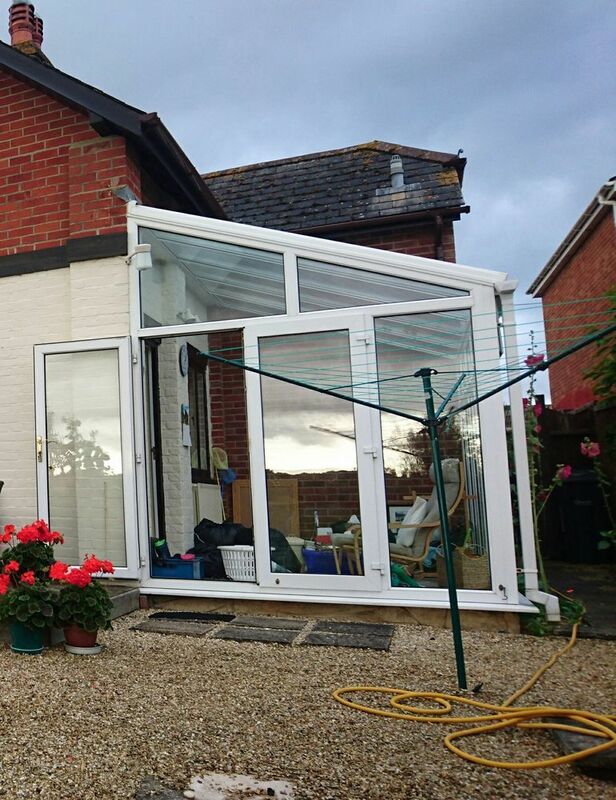 The conservatory is in good condition so could potentially be reused. I can provide a scaffold to work from the inside but an up and over ladder may be needed to remove the roof units. A price to dismantle and take away would be ideal but I maybe able to remove waste myself if this helps. Added 12th January, 2017 : Looking for work to be carried out mid February. Added 17th March, 2017 : We've been delayed due to planning approval but we can now commence with the work. 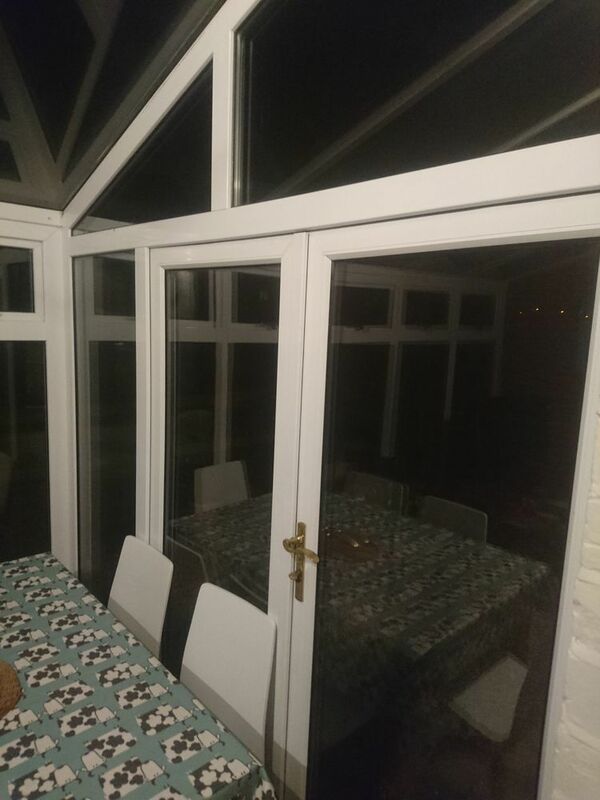 Looking for a price for taking down and removal of conservatory. Needs to be completed by next Friday. Eddie arrived on time, as planned and carried out the work as agreed. Friendly, reliable and hardworking.